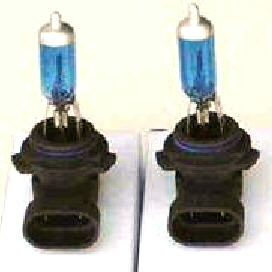 9005 HID Xenon Gas Charged Head Light Bulbs. 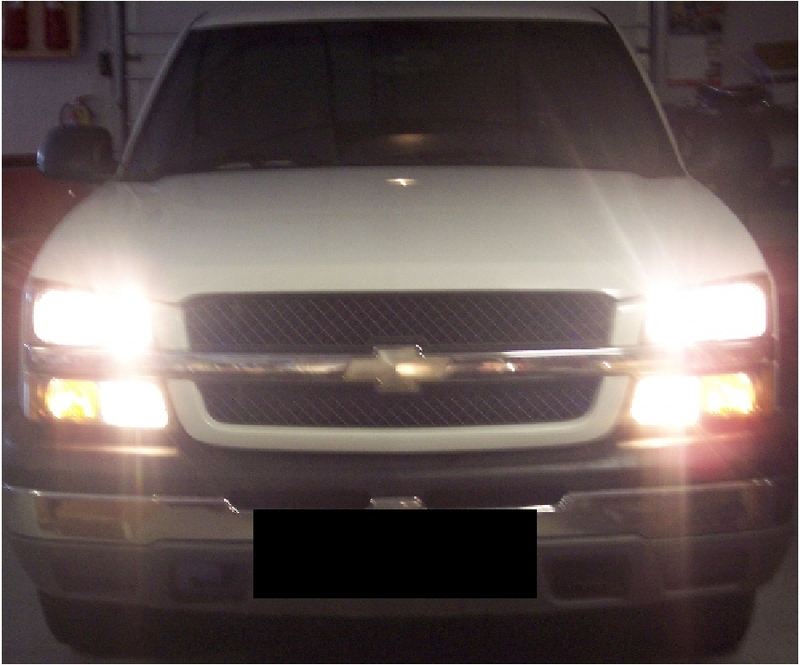 Please check your application before ordering to make sure you're getting the correct bulbs. 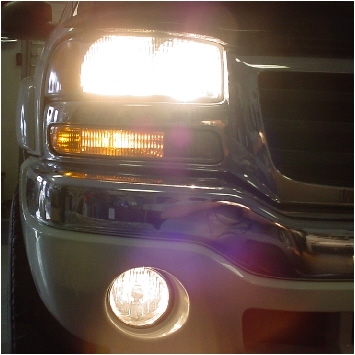 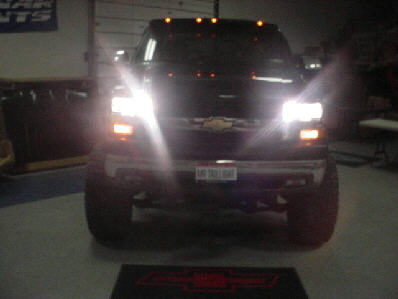 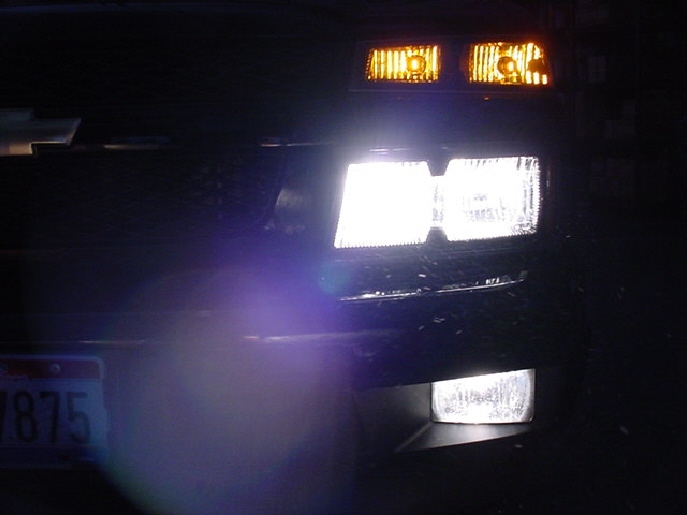 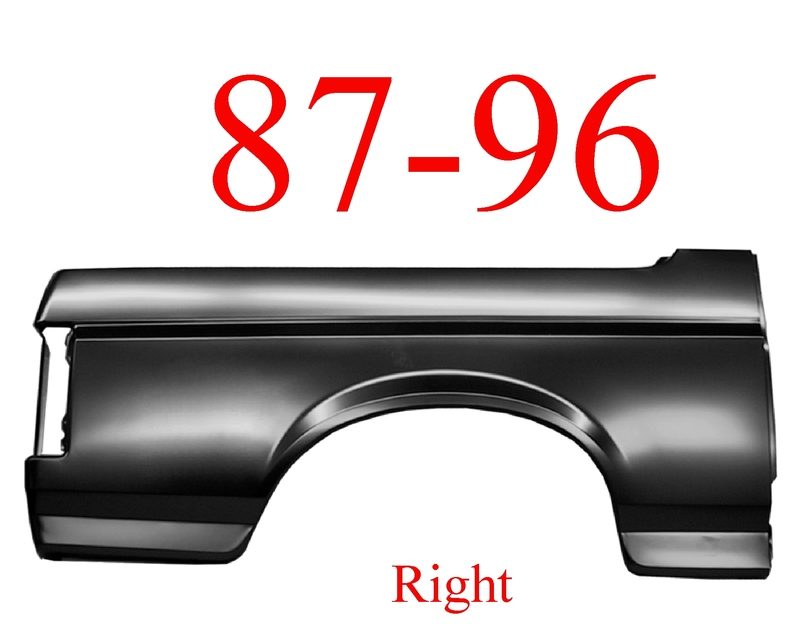 These are the High Beam head light on the 88-98 Chevy GMC trucks with Composite head lights!